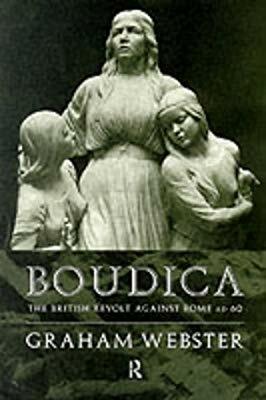 Does anyone have any recommendations for books about Boadicea? I’ve become so intrigued by her and her story since reading this place entry, and would love to learn more! Glad to hear you enjoyed the entry. 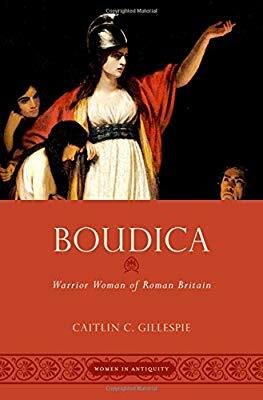 Sorry to say that I can’t give you any reccomendations in regards to books specifically on Boadicea as I used lots of internet sources for background information in writing the entry. Looking online there are lots of historical fiction books , but very thin on the ground in terms of non fiction. There is a book that has mixed reviews it was apparently referenced by the Anglo Saxon scholar Michael Wood in one of his books and he is a pretty good historian so it might be of interest. 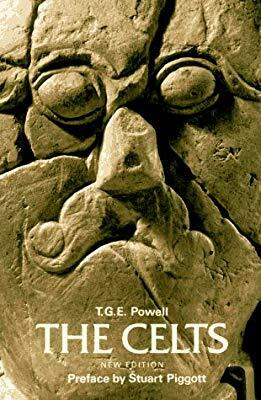 On the Ancient Britons and Celts generally , there is one book I have read on them that I would really reccomend , but it deals more with the history of the Celts on a continental level rather than just focused on the UK. This is fantastic information, thank you so much! 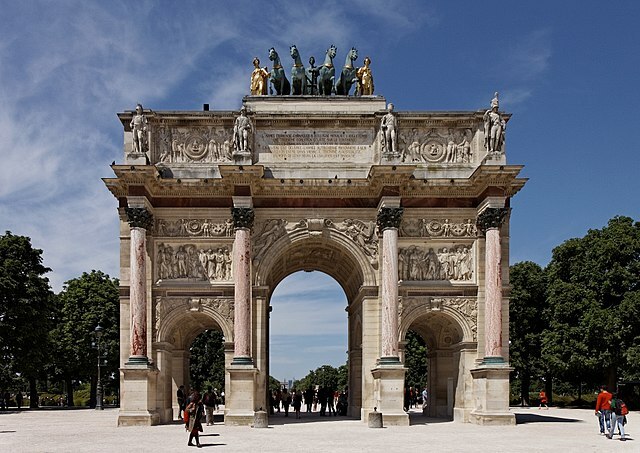 And thanks for submitting the place entry in the first place—it was truly a pleasure to read! No problem Kerry , glad it helped Thank you for your enthusiasm. As stated in it, the statue of Boadicea is also facing the Palace of Westminster, so I think instead of saying she’s guarding the bridge, she is actually in a constant act of attacking the empire (now British). I think that’s much more fitting for her spirit, rather than guarding her oppressors! That woman was FIERCE! Excellent comment Patricia , I will probably check out that book at some point and will definitely have a look at your professors papers. Definitely agree about the attacking the empire thing (Although , I know she has been misused by the British establishment as a figure for some reactionary and Xenophobic nationalist sentiment ) and she was indeed a ferocious warrior. Not a book, but I enjoyed the Boudica episodes of the British History Podcast. Will definitely be checking out the books recommended here! 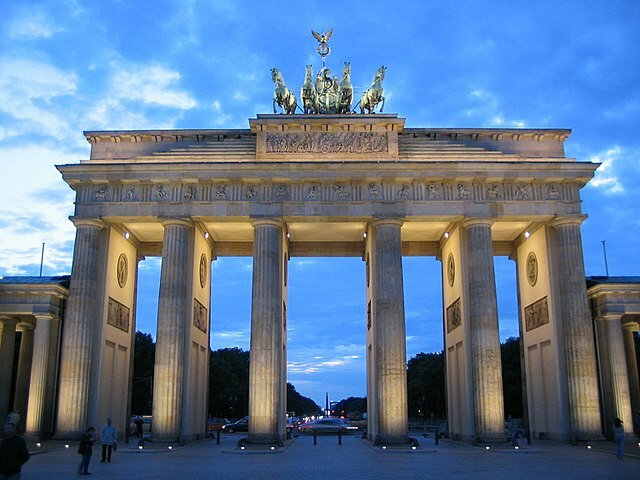 A note about the art history of the sculpture: It’s a smaller 2-horse version of what is more commonly depicted with four horses, called a “quadriga” which was a Roman racing chariot that was led by four horses. The original version of this was the Horses of St. Mark from St. Mark’s Cathedral in Venice. 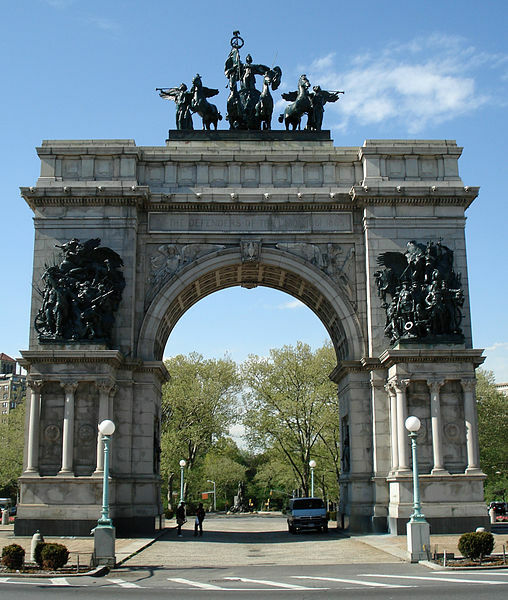 And even atop the Soldiers’ and Sailors’ Arch at Grand Army Plaza here in Brooklyn!